Bloomberg – The US cleared the sale of the country’s sole provider of platinum and palladium to a miner whose biggest investor is Chinese, providing the first indication that the Trump administration’s tough talk on China won’t necessarily translate into blocking Beijing-linked deals. Sibanye Gold’s $2.2bn deal to purchase Colorado-based Stillwater Mining will go ahead after the companies received notice from the Committee on Foreign Investment in the US, known as CFIUS, that the tie-up posed no unresolved national security issues, Stillwater said Monday in a statement. Sibanye also confirmed the news. “We are obviously very pleased to have received CFIUS approval and, now that all regulatory conditions have been met, look forward to the shareholder vote on 25 April 2017,” James Wellsted, a spokesman, said in an email Monday. The transaction won approval despite President Donald Trump’s criticism of China’s trade practices. In addition to its Chinese ownership, Stillwater is the sole US source of platinum and palladium, materials that the Defense Department regards as strategic. Its Montana operations are also about 200 miles (322 kilometers) from Malmstrom Air Force Base, which maintains and operates part of the country’s nuclear arsenal. The approval by CFIUS, which has a mandate to protect US national security, may have included a secret agreement, known as mitigation, to ensure supplies of the metals to US military contractors, according to people familiar with the security reviews. Stillwater didn’t disclose whether any conditions were placed on the deal, and spokesmen for Stillwater and Sibanye didn’t respond to requests for comment. CFIUS doesn’t comment on its reviews. Stillwater rose 3.5% to $17.84 at 3:15 p.m. in New York. The deal is among several pending US takeovers by Chinese investors under review by CFIUS, which is led by the Treasury Department and includes officials from the Defense, Homeland Security and State departments. The panel is grappling with a record number of deals at a time when the Trump administration has yet to fill key positions. One deal awaiting approval is for Lattice Semiconductor, which has agreed to be sold to Canyon Bridge Capital Partners, a firm backed by Chinese investors. Lattice said in a securities filing in March that the deal was resubmitted to CFIUS after the 75-day review period expired without a decision. Lattice said the companies remained “fully committed” to the deal and were “actively engaged” with CFIUS. The panel is also reviewing a pending takeover of money-transfer company MoneyGram International by Ant Financial Services Group, which was spun out from the Chinese e-commerce giant Alibaba Group Holding. On Sunday, Ant Financial raised its bid to $18 a share from $13.25. A rival to Ant Financial, Euronet Worldwide, had offered $15.20 a share and warned Treasury Secretary Steve Mnuchin of the “significant” national security risks of an Ant Financial-MoneyGram deal. Trump Government has approved Sibanye Gold US$2.2bn bid for Stillwater Mining. Interesting. Sibanye, based in South Africa, is about 20% owned by a Chinese consortium. 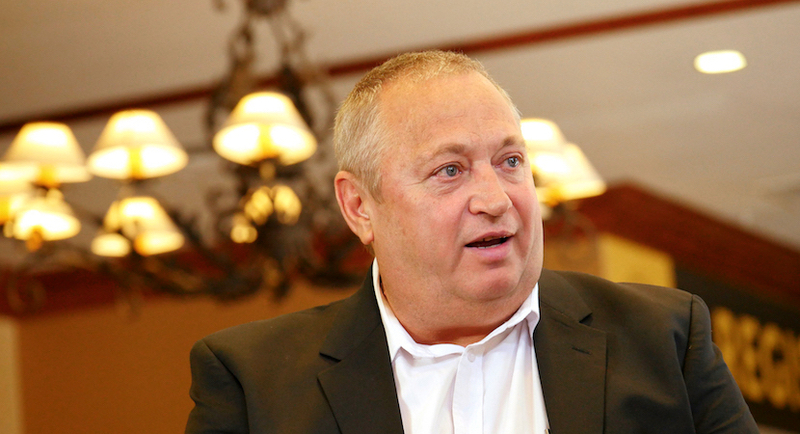 That shareholder, Gold One Group, is owned by several private and state-linked companies including China Development Bank, according to a document provided this year by Sibanye. Sibanye said last month that CFIUS wanted to undertake further investigation into the Stillwater sale after an initial review period that ended on Feb. 28. Adding Stillwater’s two Montana mines would make Sibanye the world’s third-biggest palladium producer. Stillwater sells most of its output to a European refiner, which in turn sells to various companies, including US manufacturers. 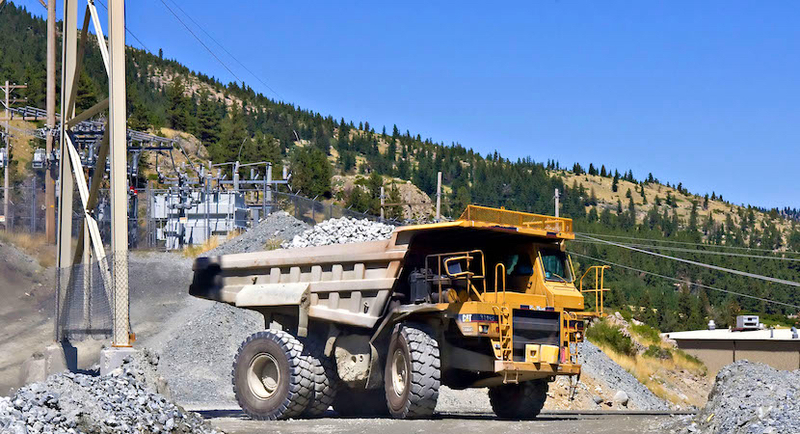 Both Stillwater and Sibanye have scheduled shareholder meetings on April 25 to vote on the proposed merger, Stillwater said in its statement. If successful, it will be the biggest takeover by a South African mining company since 2001, when a group including Anglo American and the Oppenheimer family took control of De Beers. Bloomberg – Sibanye Gold Ltd. plans to raise $1bn from shareholders and a further $1bn in debt, most likely bonds, to pay for the acquisition of Colorado-based Stillwater Mining Co. The funds will be raised by the middle of this year and will help repay a $2.65bn bridge loan from a group of banks, Westonaria, South Africa-based Sibanye said in a statement Tuesday. The remainder of the loan will be repaid through a combination of sources such as commodity-streaming deals, the company said. 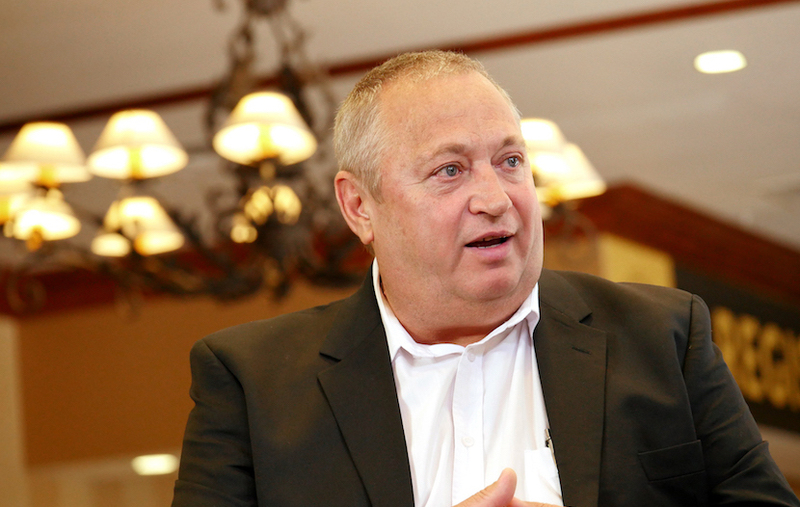 When Sibanye announced the $2.2bn purchase in December, it said it planned to raise $750m to $1bn from shareholders before saying in February it may increase this amount to $1.3bn. The company received approval for the purchase of the US’s only platinum and palladium miner on April 14. Sibanye shareholders vote on the deal April 25.